The deadline for filing a bid is Monday. Southwest Airlines Co. could move closer this week to acquiring bankrupt rival Frontier Airlines. Monday was the deadline for submitting a binding bid. 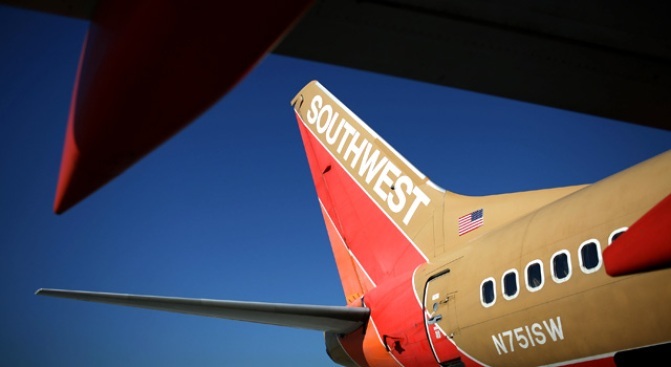 Dallas-based Southwest in late July announced it submitted a nonbinding bid of $113.6 million. A court previously approved the sale of Frontier Airlines Holdings Inc. to the parent of Republic Airways for $108.8 million, but that deal could be voided over a better offer. Authorities have said in auction will be held if there is more than one qualified bidder. Frontier is based in Denver, where Southwest seeks to strengthen its presence. Southwest has said it would operate Frontier as a separate wholly owned subsidiary for a couple of years until the operations could be combined.